Long live the 104th Anniversary of Comrade Enver Hoxha! The Comintern (SH) sends to all Stalinist - Hoxhaists around the world militant greetings! 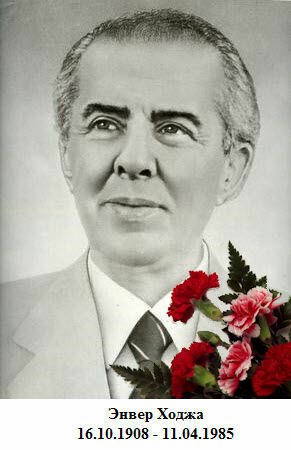 Today, we celebrate the 104th anniversary of Comrade Enver Hoxha, the beloved leader of socialist Albania whose glorious name will live forever in the hearts and minds of every communist. 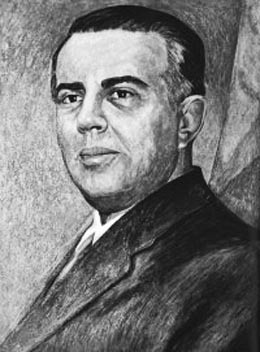 The brilliance of the work and legacy of comrade Enver Hoxha is confirmed by life itself and does not require long comments. Let's just remember the reckless struggle of comrade Enver against all kinds of anti-socialist enemies, from the Nazi-fascist armies until the Chinese revisionists; and this not to mention the Soviet and Yugoslav revisionists, the Anglo-American interventionists among many others. Let's just recall the relentless fight that comrade Enver waged against all internal and external traitors and anti-communist dissidents who wished to restore capitalist exploitation in Albania. Comrade Enver led the Albanian Marxists-Leninists who remained loyal to comrade Stalin against the opportunist mud, who led the Albanian working class towards the establishment of a strong proletarian dictatorship which crushed the oppressors and paved the way for socialism. And indeed, comrade Enver’s Albania was the worst nightmare of the imperialist-revisionist world for nearly forty years. After all, comrade Enver led a country where the armed workers held power firmly in their hands, where capitalist wage slavery and repression were abolished, where an effective battle against all forms of bourgeois ideological alienation was being fought and where a single party of Leninist-Stalinist type fearlessly ruled the nation towards heroic victories. Because of this, comrade Enver’s Albania was - along with the Soviet Union of Lenin and Stalin – a veritable proletarian dictatorship and it proved that socialism is not only a possibility but an authentic Historic necessity. 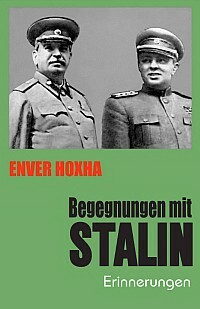 comrade Enver Hoxha - the fifth Classic of Marxism-Leninism. 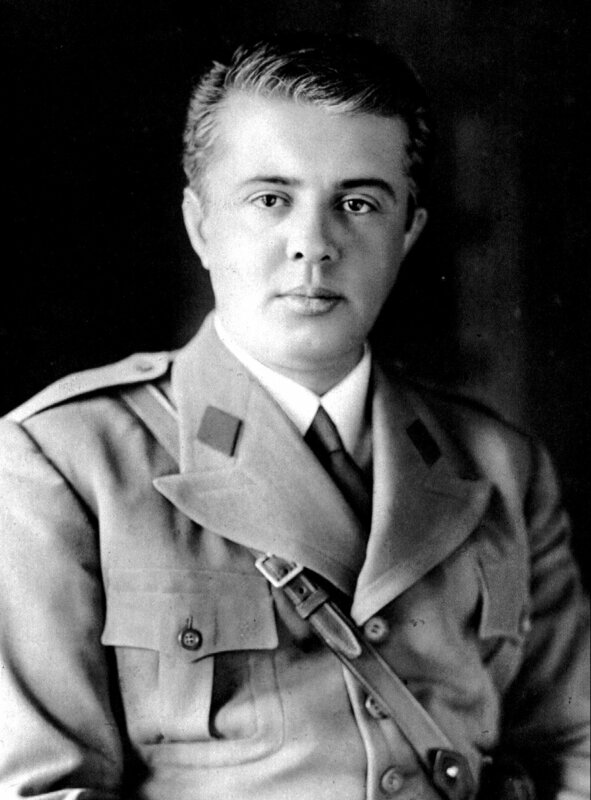 Long live comrade Enver Hoxha - whose revolutionary teachings enlighten our communist path! 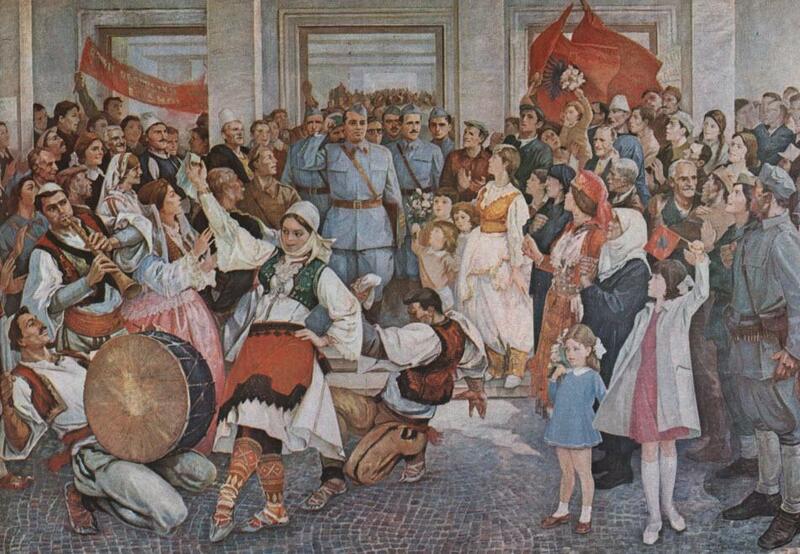 Long live socialist Albania - the bastion of armed workers which inspires the victories of the world proletariat! Long live the Comintern (SH) - the only genuine communist organization that faithfully defends comrade Enver’s immortal teachings! Long live the 5 Classics of Marxism-Leninism! Long live the proletarian dictatorship! Long live World Socialist Revolution! Long live Socialism and Communism! The Marxist-Leninist party assures freedom to the people and independence for the homeland by relying on the masses. THANK YOU COMRADES - GREETINGS TO YOU ! 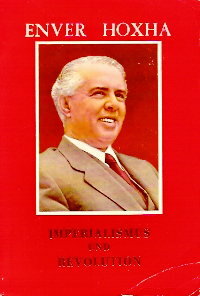 - it is a necessity, it's like the air we breathe, the bread that we eat"
"Collected Works" of Comrade Enver Hoxha, in Albanian language includes speeches, reports, articles, memoirs, analytical work and reflections, recording conversations and meetings, letters and appeals, as well as other documents and materials of the author from November 1941 to April 1979 . The first volume of essays was published and went on sale in May 1968. 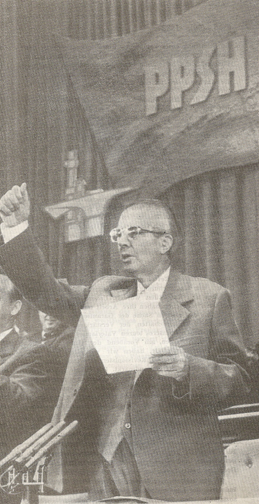 The newspaper "Zeri and poppulit" of May 19, 1968 (organ of the Central Committee of the Albanian Party of Labour) wrote: "Works of Comrade Enver are creative application of universal truth of Marxism-Leninism of the immortal teachings of Marx, Engels, Lenin and Stalin in particular conditions in Albania. They are the greatest treasure in the revolutionary experience of the communist movement in Albania. 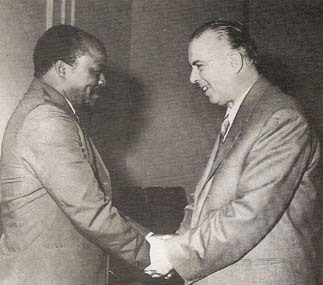 They serve at the same time an important contribution to the further creative development of Marxism-Leninism and to the strengthening of the international communist movement "(quoted by the magazine" New Albania »№ 4 - 1968). The complete edition of the works of the outstanding theoretical and practice the most advanced proletarian doctrine has not been completed because of the victory of the revisionist course, to adopt the PLA leaders in the second half of the 80th years of the last century, and led eventually to the loss of the gains of socialism in Albania. 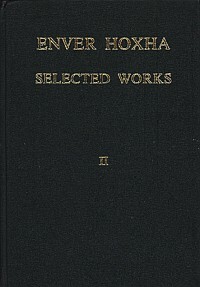 In 2010-2011, first electronic collection of writings of Enver Hoxha was prepared in 70 volumes and published on the site: http://www.enver-hoxha.net. In 2012, this digital edition has been seriously revised and optimized by using advanced compression algorithms. 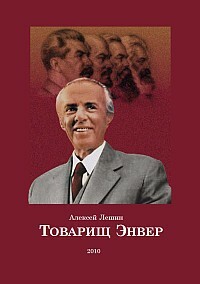 The website: http://www.joseph-stalin.net had contributed to reducing the size of the source files to dozens of times, uniting previously disparate chapters of each volume in a holistic book. Www.enverhoxha.ru site and the Comintern (SH) are extremely grateful for the work done by our Albanian and Georgian comrades, a job that will not only keep the priceless artistic heritage classic, but to make it easily accessible to the general reader. Long live the 104th anniversary of comrade Enver Hoxha !